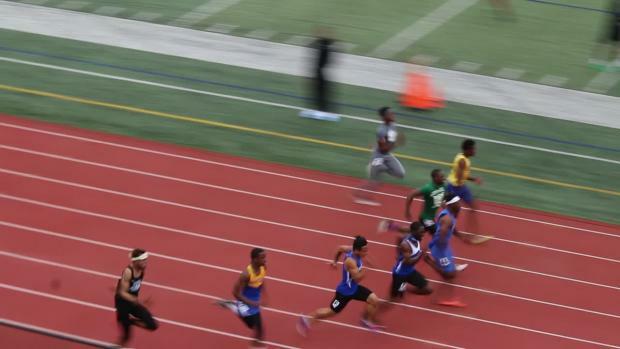 Vote below on who was the top boys individual athlete in the state of Delaware for the 2017 outdoor track & field season. 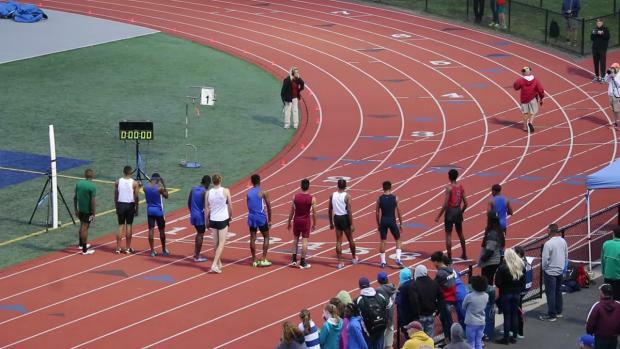 Poll closes at 9 PM on Sunday. 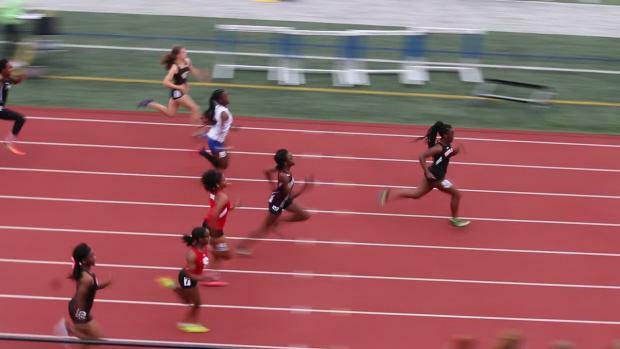 Vote below on who was the top girls individual athlete in the state of Delaware for the 2017 outdoor track & field season. 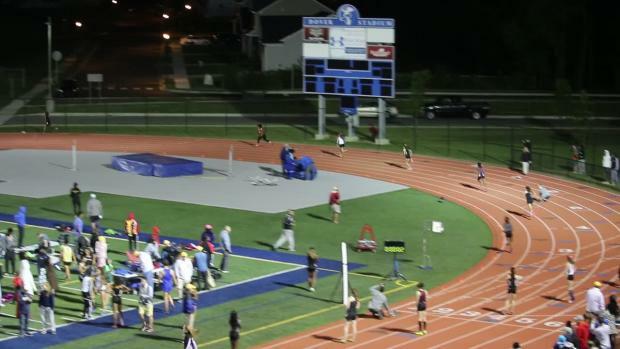 Poll closes at 9 PM on Friday. 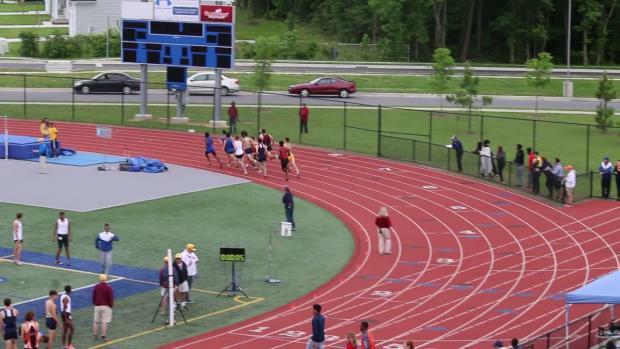 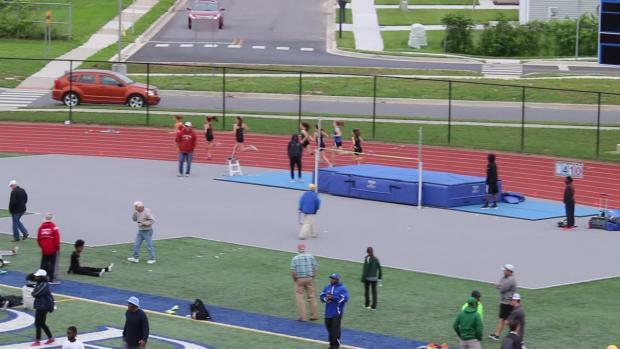 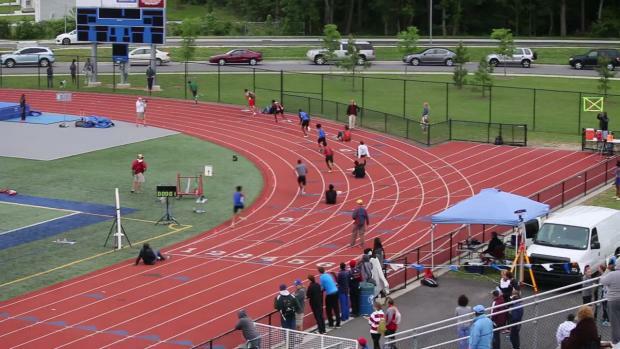 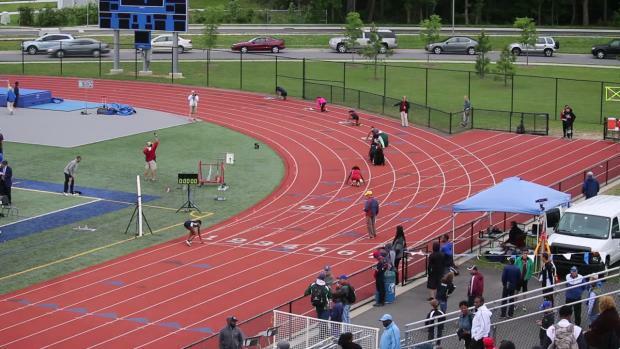 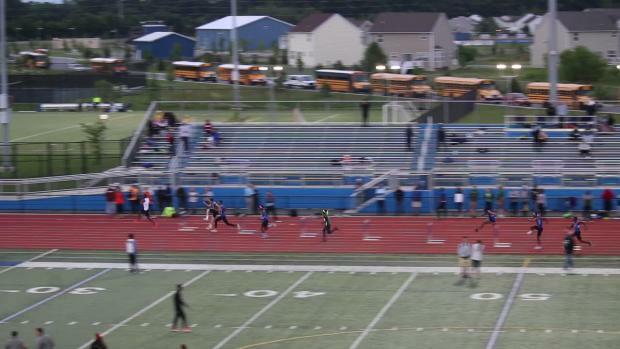 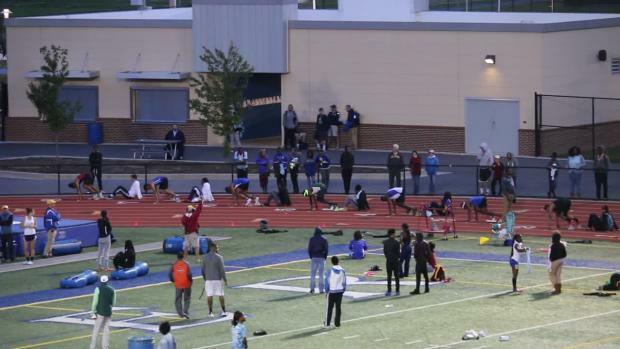 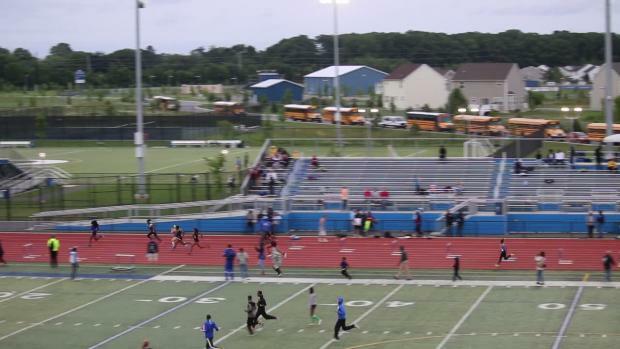 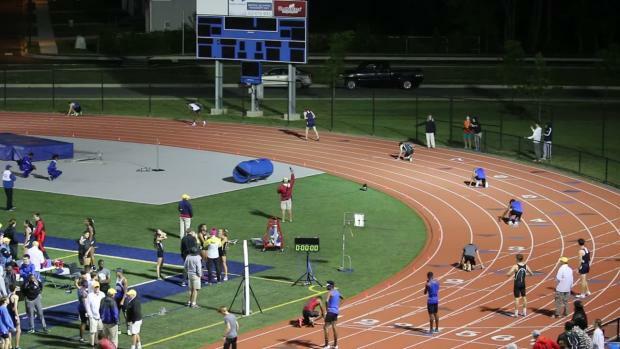 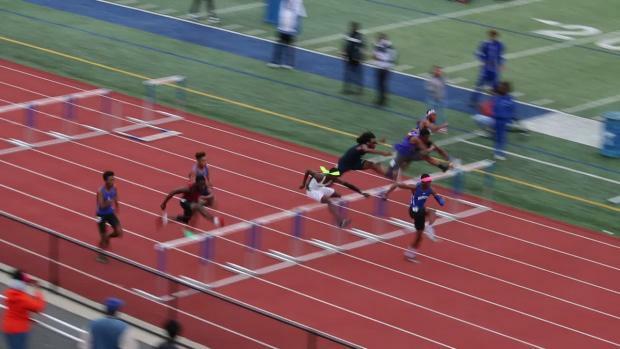 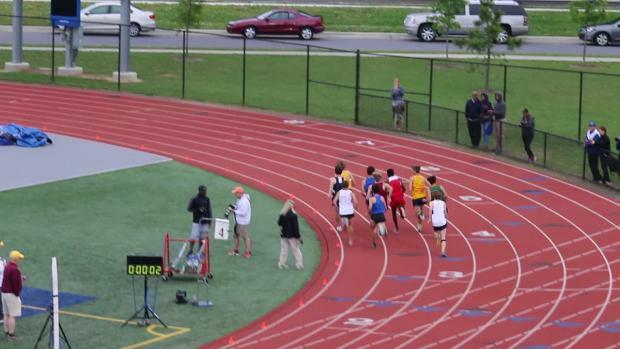 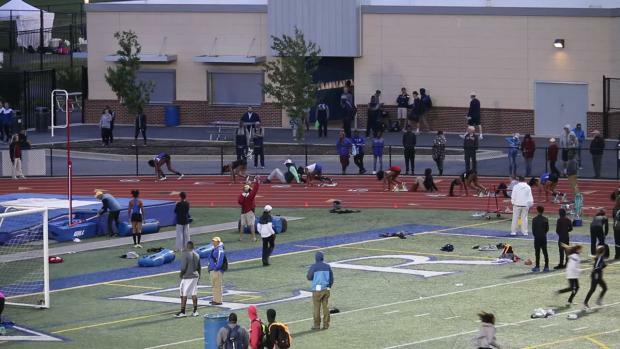 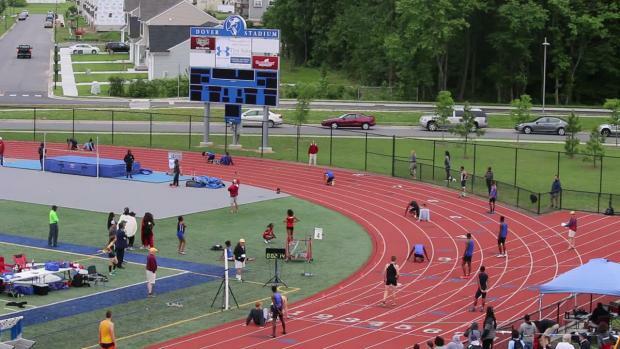 Live results from Wednesday's DIAA Meet of Champions provided by Ultimate Sports Productions. 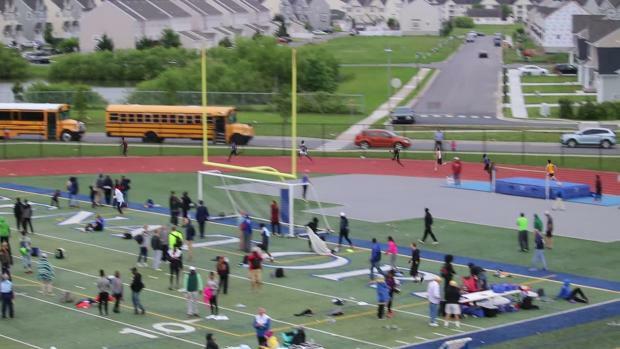 Meet schedule and accepted entries for the 2017 DIAA Meet of Champions to be held Wednesday, May 24th at Dover High School in Dover, Delaware. 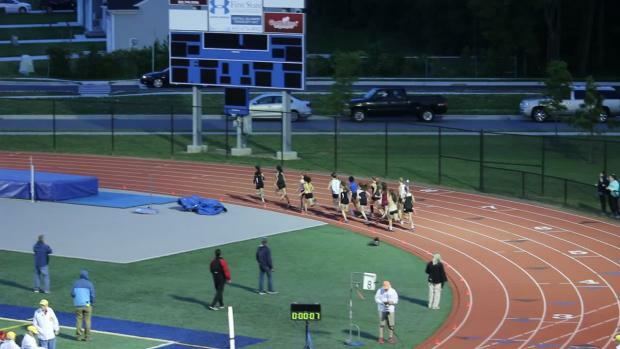 MileSplit.com will be on-site with race video and photo coverage! 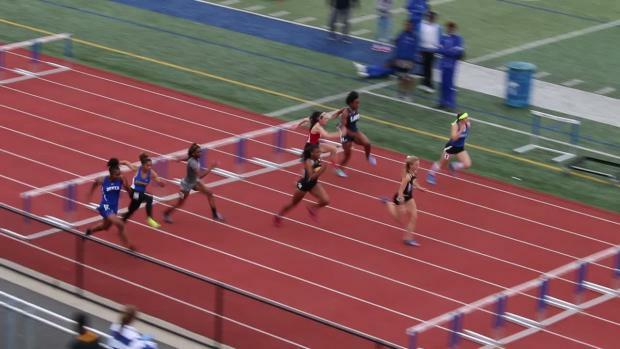 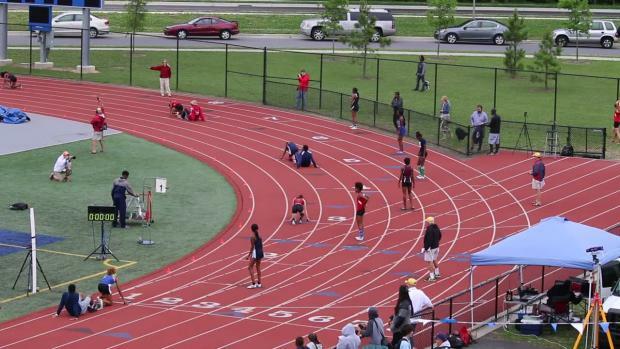 Check out the top outdoor returnees in the state of Delaware for the girls 100m hurdles. 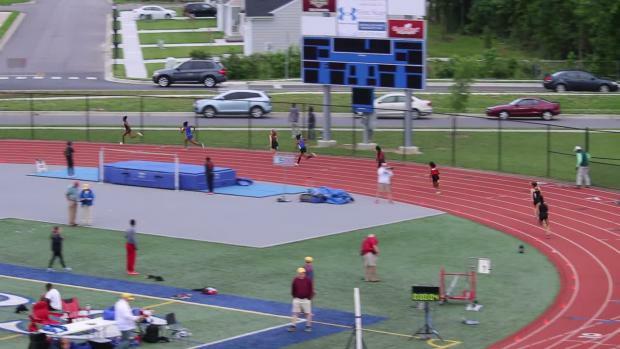 1:29.73 for Dover and 1:29.79 for Howard Tech in a thriller for the boys 4x200 meter relay at the 2017 DIAA Meet of Champions. 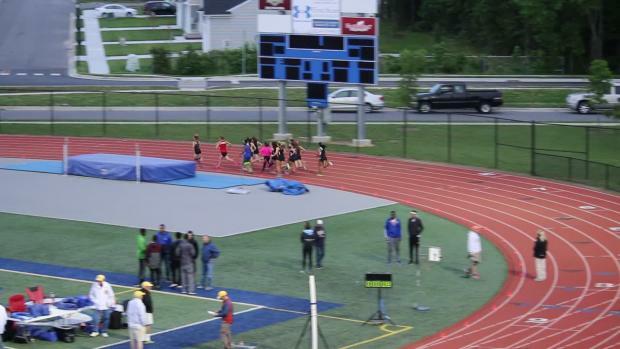 Thousands of photos uploading by Geoff Heath from the 2017 DIAA Meet of Champions on May 24th. 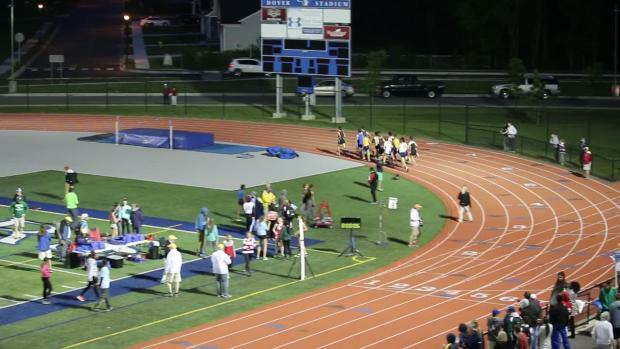 Watch all race video action from the 2017 DIAA Meet of Champions held at Dover High School on Wednesday, May 24th. 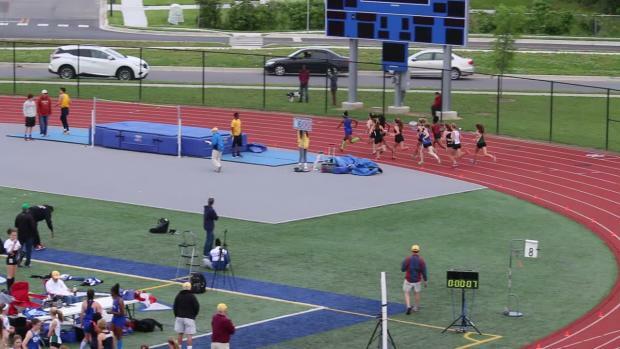 Watch all race videos from the 2017 DIAA Meet of Champions.